Namdapha National Park is the Indian Subcontinent’s largest tract of virgin and unexplored wilderness. 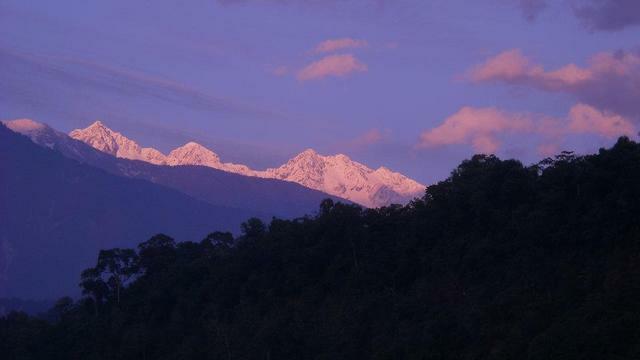 The terrain of this wild sanctuary consists of tropical rainforests and the altitude differs from 300ft to 5000ft, beyond which lies the mighty peak Dapha Bum. The region is blessed with superb bio-diversity, and is home to countless species of flora and fauna, some of which are endemic to the region. 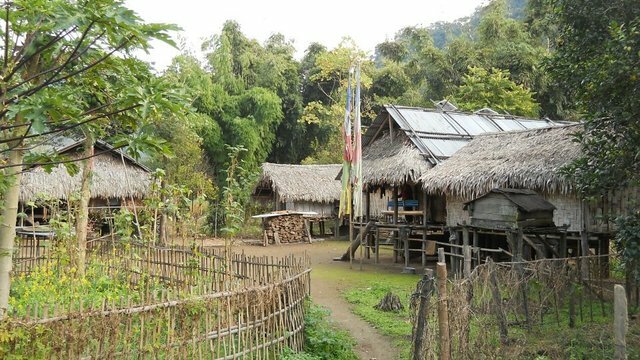 Tribes of Lisu live a remote and isolated existence in the rainforest at a few places, and if you are lucky, you might come across some of them. 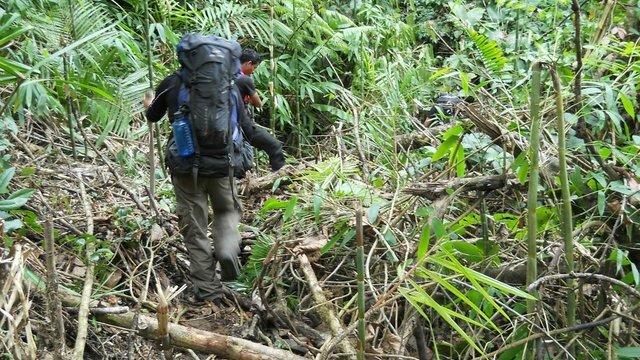 The trek will take you through the dense rainforest, into wild frontiers. The elements of nature are at their best here, and on an unfortunate rainy day, one can expect to battle against hard terrain consisting of mud, slime, blood sucking leeches and thick jungles. But it is the thrill of conquering these odds that makes the Namdapha trek a once a lifetime experience. One is rewarded with opportunities to stay at campsites which can be regarded as one of the most beautiful in the world. 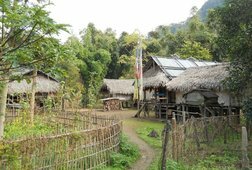 Moreover, the presence of deadly animals and exotic birds provides an extra thrill, and the hospitality of the Lisu people makes one feel right at home. 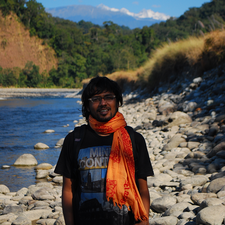 Receive special offers, VIP invites and exclusive updates for Arunachal Pradesh.